Want a luxury lifestyle, but don’t want to pay for it all of the time? 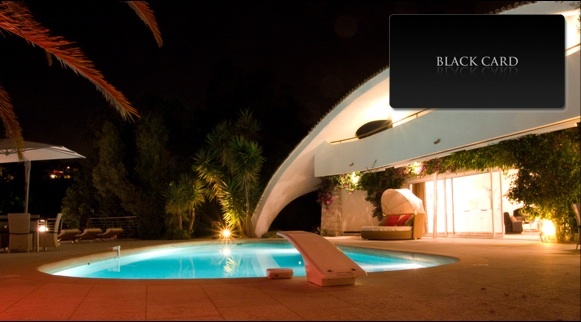 Richard Nilsson, an international lifestyle designer has launched a new Black Card as part of his “Residence Superieur” club, allowing members access to luxury lifestyle residences, dining, travel, and experiences at fractional cost. Access to Private Jet Service. Invitations to the Residence Superieur events. Access to the exclusive printed version of Superieur magazine. Access to the Residence Superieur network. All of this will cost you 200,000 euros per year.